Carole Meijers (1990) is a Dutch freelance photographer since 2013. 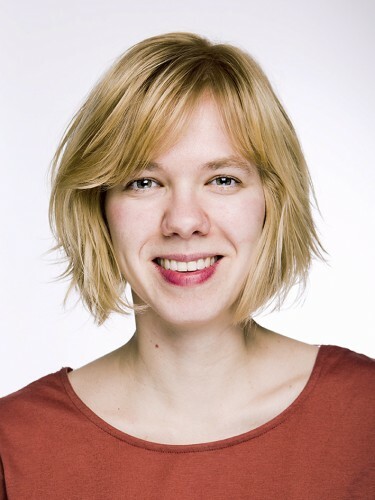 She also works as a teacher at the University of Applied Photography in Venlo since 2017. In 2016 she graduated as a Master of Arts at Luca School of Arts, Genk and in 2017 she graduated as a teacher in visual and audiovisual arts at PXL Hogeschool, Hasselt. In march 2017 Carole has been selected as one of the best Dutch photography talents by New Dutch Photo Talent / GUP magazine. Her work about hypersomnia is published in the book: ‘New Photography 2017’.